As a photographer I am always looking for ways to photograph people so that the outcome is an image that truly tells the story of who they are. I take time to work with my subjects and develop a rapport. It is important that I am able to develop a connection. This allows me to get images that are unique and do a good job in getting the viewer to connect with the people on the photograph. 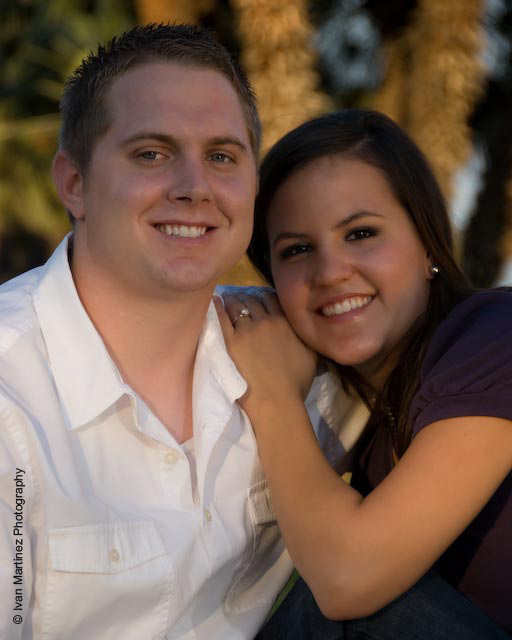 Amelia and Garren were a great couple and made my session very easy. I photographed Amelia and Garren for a little over an hour at the Scottsdale Center for the Arts. We had a great time during the session and managed to get through the hotter than normal temperatures. Amelia and Garren are get ting married next March. Here are a few images from the session.